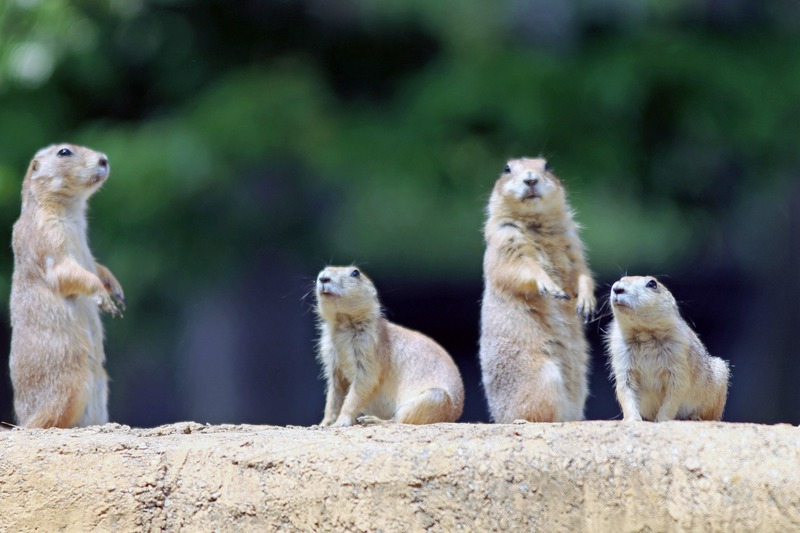 The Prairie Dog Convention | Stop. Look. Shoot.